Firstly I’d like to point out that I am in no ways a professional photographer and have no experience in photography other than using my iPhone. 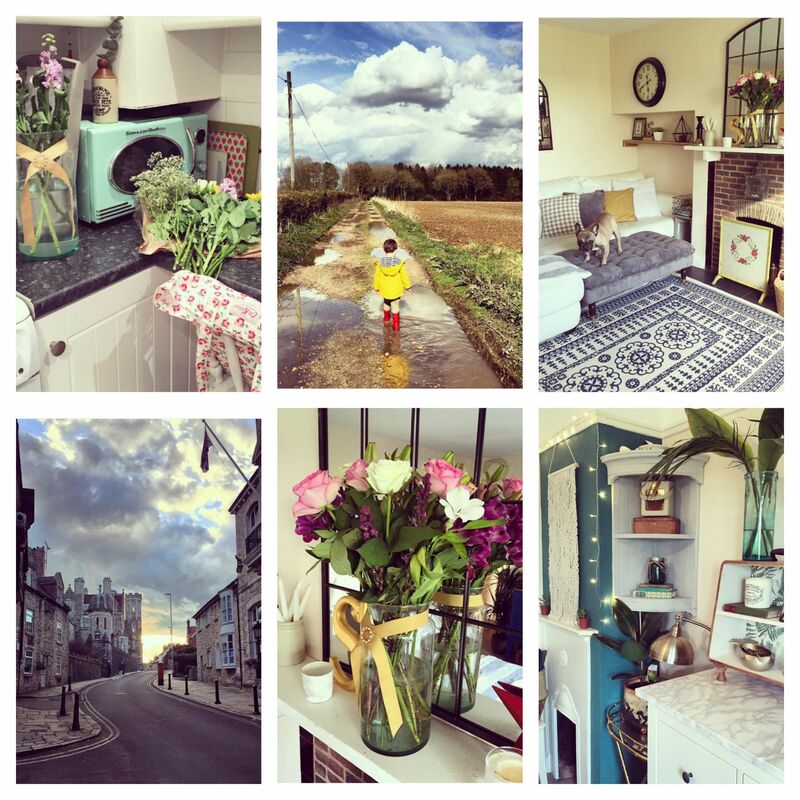 However, since I first started my Bettys Cottage page I have learnt quite a lot about taking good photos and creating an attractive Instagram page which I am going to share with you. This one is so important… Make sure your lens is clean! A dirty lens massively affects the quality of your photos. It can cause glare and a blurry look to your pics. So before taking a photo make sure you give the lens a little rub using a cloth or your T-shirt, trust me it makes a huge difference to the clarity. Try and take your photos in natural light only. If you really want to take and post a photo in the evening up the brightness and lower the warmth using the settings on Instagram to avoid that yellow tone. However photos taken in the evening tend to have a grainy texture to them. Choose a theme for your page. You need to decide what your feed is all about and try and keep it consistant. If you primarily want to show case photos of your home, then try and post just that, as you will more than likely lose followers if all of a sudden you start posting drunken photos from a night out. Remember people follow you for a reason, maybe set up a separate page for personal pics. Add variety to your feed. Depending on the purpose of your instagram page will depend on its versatility, however nobody wants to see the same photos over and over so try to mix it up a bit to add interest. Use the same filter for every photo. This will make your page look attractive at first sight and all the photos will flow. Only put quality photos on. If you are unsure as whether to post as it’s a bit blurry or not quite fitting to your page then DON’T post it! Simple! Everyone loves a selfie, but don’t over do it. If you are posting a photo of you pouting in to the camera everyday, then your followers are likely to unfollow no matter how beautiful you are! Remember mix it up, add variation! 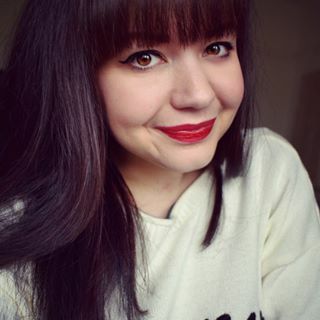 If you do want to post a selfie then take it facing the window as it will make your skin look radiant! Take inspiration from others but try not to copy. We are all inspired by someone but it’s good to have a unique style, so embrace who you are and what you like. People will love you for it. Try not to over post. 2 or 3 photos spread throughout the day is fine but don’t post 10 in a row as its another reason for people to hit that unfollow button. Yes there are people out there with hundreds of thousands of followers and can’t possibly reply to all their messages, however if you can keep up with your notifications it’s always nice to interact so people can get to know the person behind the page! There is nothing worse than an undeserving snubber! I hope I have given you some useful tips on how to improve your Instagram feed. Please let me know if you have any tips, as I’m still learning myself!